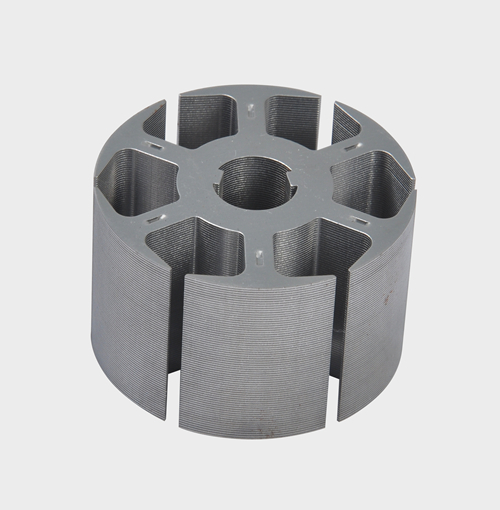 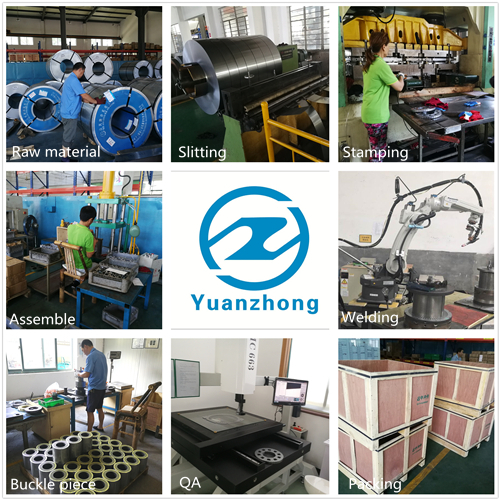 YUYAO YUANZHONG MOTOR PUNCHING CO.LTD, specialized in producing kinds of motor core and motor punching plate. 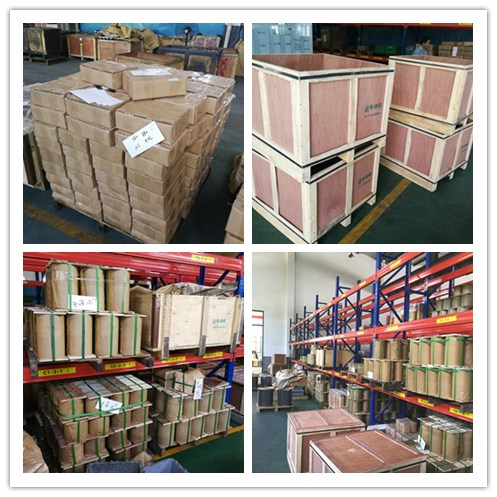 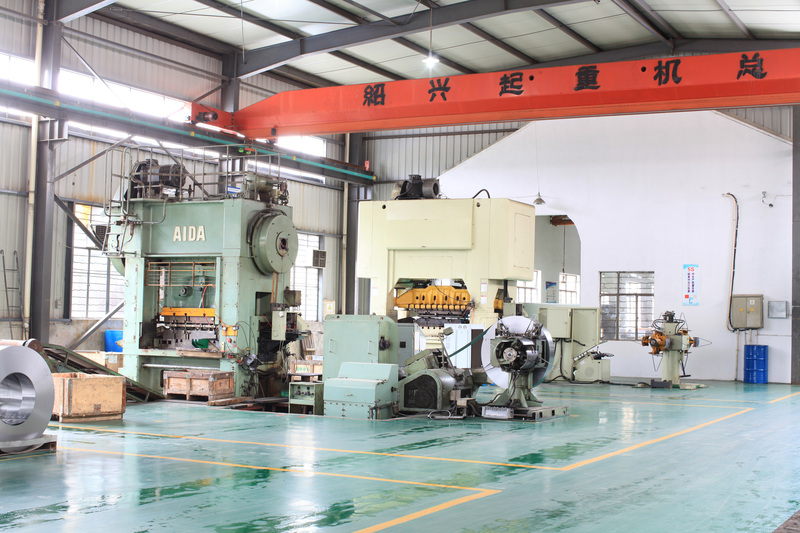 The existing equipment including Japan AIDA200T,AIDA125T and Taiwan INGYU80T, in all 8 high speed precise punches, also with the equipment of Slitting Ling, precision surface grinder and so on. 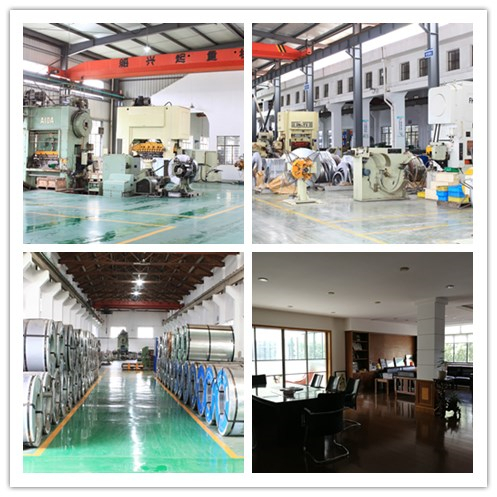 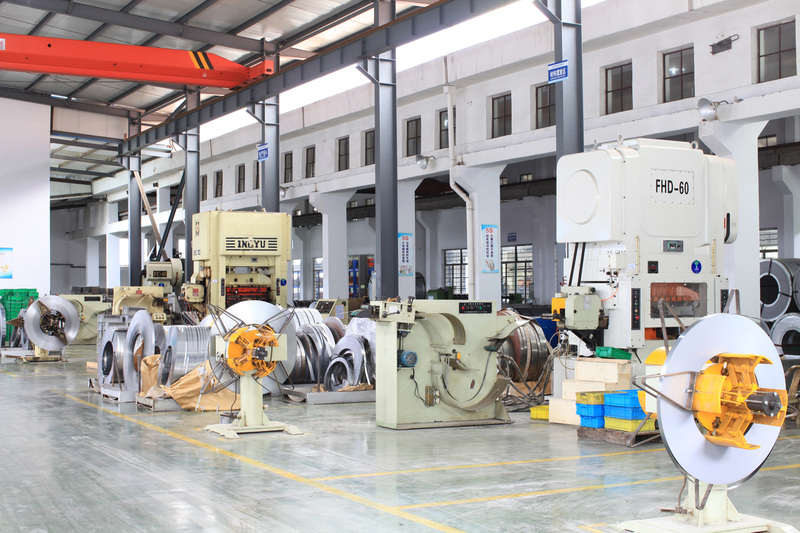 In addition, the company is also equipped with more than 40 ordinary lathes with the capacity from 5 to 10 tons. 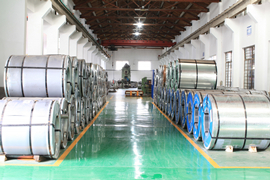 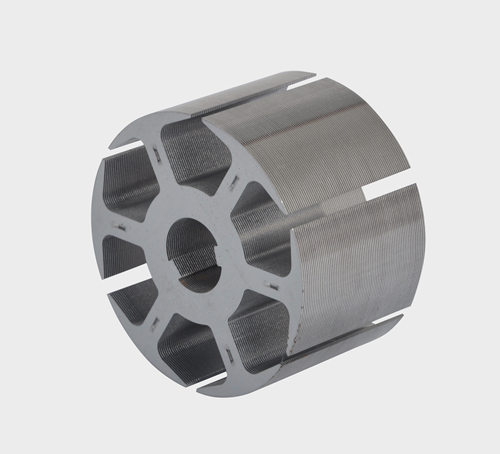 We normally produce motor iron core about 80 thousand per months. 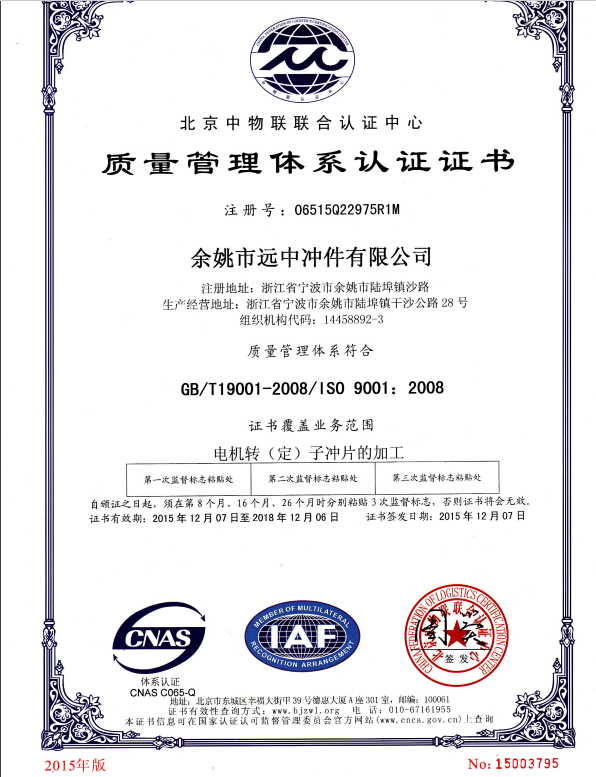 The company in 2009 has passed the IS09001; 2008 standard quality system certification. 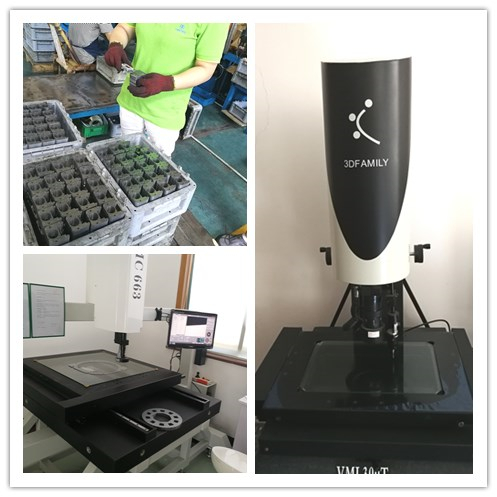 And take this as an opportunity to carry out the implementation carefully, complete control of product quality to satisfy customers. 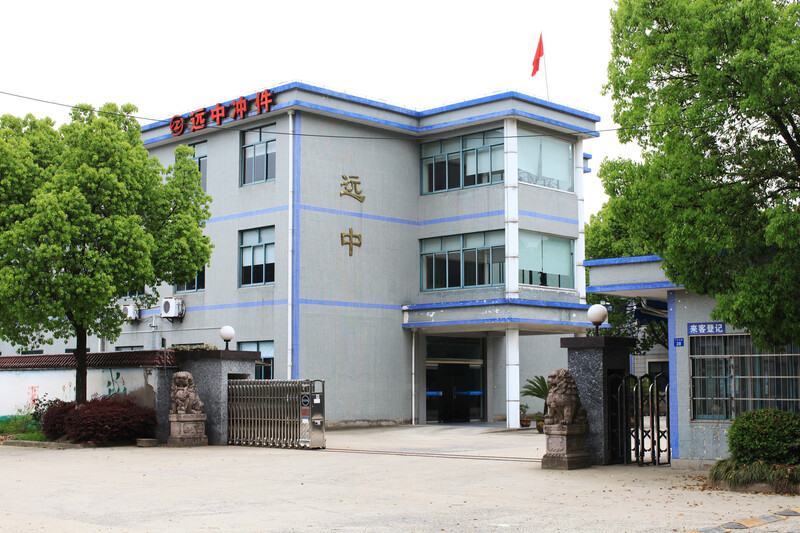 Company Name: YUYAO YUANZHONG MOTOR PUNCHING CO.,LTD.